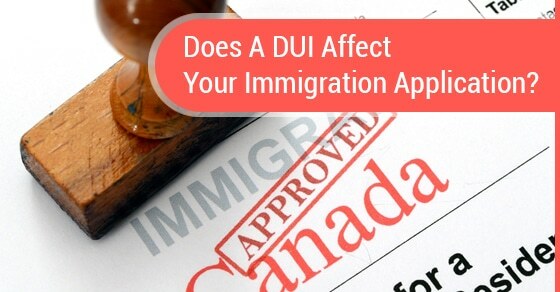 When applying for Canadian permanent residence, immigrants from many countries around the world are surprised to find that their applications are delayed, put on hold, or denied outright due to convictions, or even charges, of drunk driving in their home country. This is because many countries do not consider drinking and driving to be a serious crime. In Canada, however, it is listed under the Criminal Code and anyone convicted of drunk driving is considered to have committed a criminal offence regardless of how their home country views the offence. As a convicted criminal, these people often find themselves inadmissible to the country and, in serious cases, may even find themselves stripped of their permanent residence status or be subject to deportation. 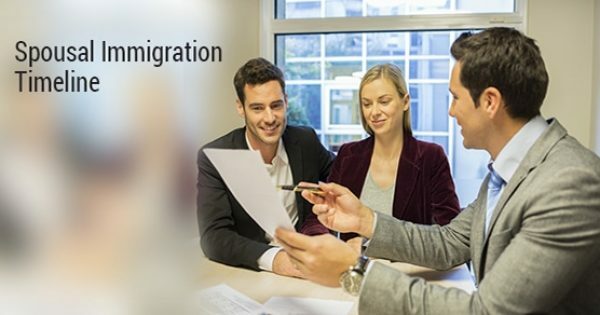 Even some people who have been charged but not convicted may find that their record affects their immigration status and will need to have the record expunged or sealed in order to gain entry or continue their citizenship application. In the case of minor crimes, applicants can be deemed rehabilitated if they have not re-offended for at least ten years. The time is measured from the completion of their previous sentence, and they do not need to file an application to be deemed rehabilitated. Pose little to no risk to Canadians. If they determine that your need to be in Canada outweighs your risk to the population, you may be granted a temporary permit while awaiting your Declaration of Rehabilitation. 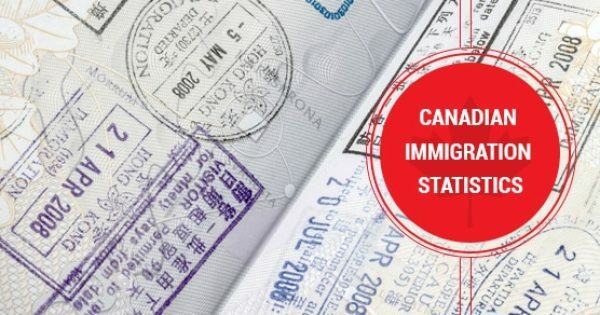 While it is easy to understand that this policy is intended to prevent dangerous people from entering the country and posing a risk to Canadian citizens and residents, this policy has come under fire recently for making it difficult for businessmen and women from around the world to bring their business to Canada. Many industries are suffering due to the sometimes overly strict application of the law. If you’ve been charged with a DUI and want to ensure it won’t interfere with your Canadian citizenship application, speak to our team for advice today.